We make video games. Small indie studio on the West Coast (California) that is obsessed with playing video games almost as much as we are making them. Right now everything is for the PC and our newer work requires a mid-range computer to play. 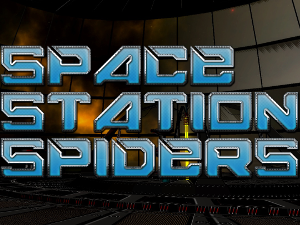 Active project is Space Station Spiders. Oldest was Containment. 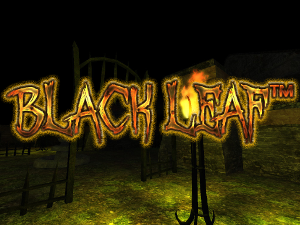 Middle of the road is Black Leaf in all its Halloween horror. 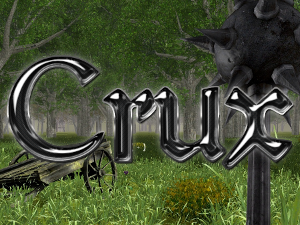 Future projects will include Crux, possibly Containment 2, and other game concepts. 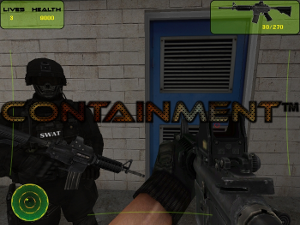 Custom game work either in film or to promote your project is priced on a per-client basis, we don't have set rates or timelines for that sort of thing. Copyright © 2011-2017, Game Glow Studio. All Rights Reserved.